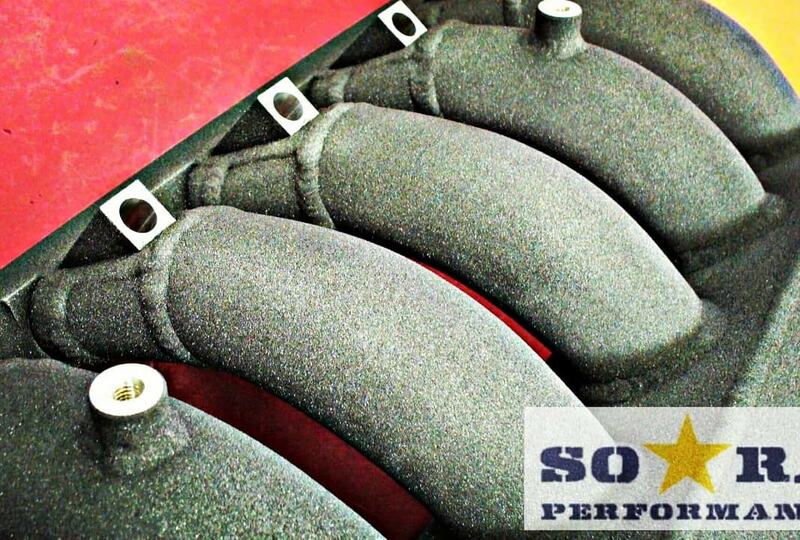 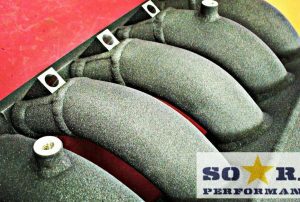 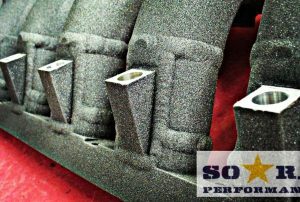 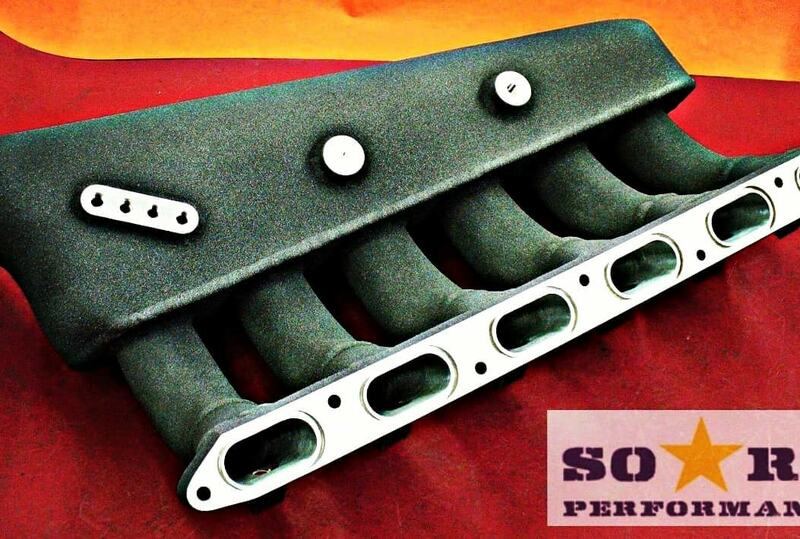 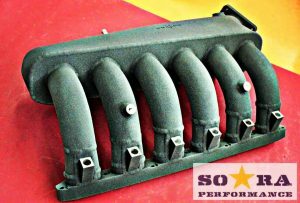 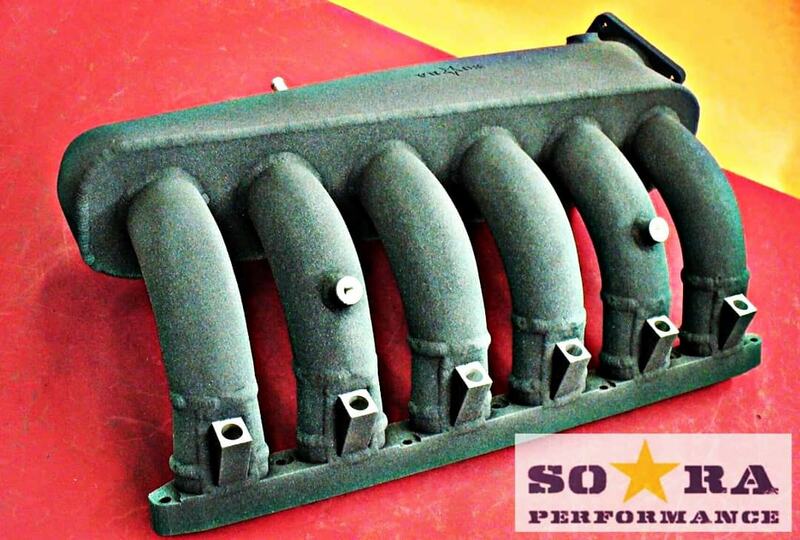 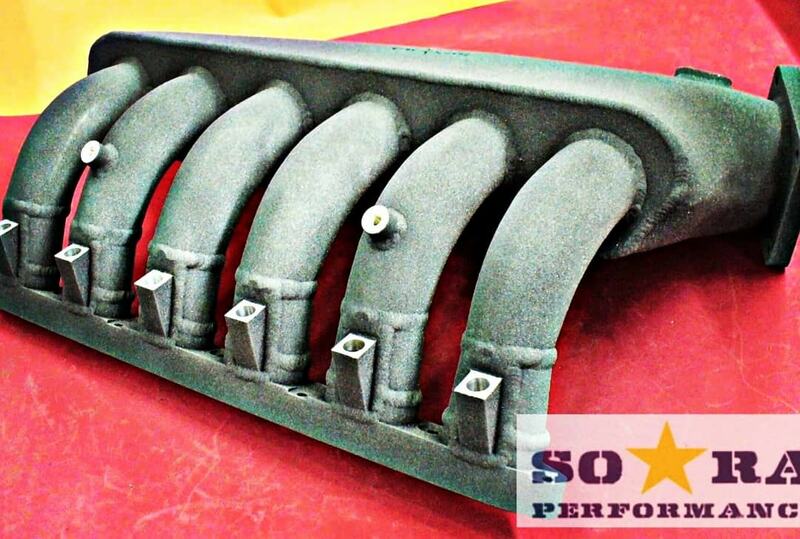 m3 s50b30 USA style intake manifold, ready to be shipped to Seattle, Washington, USA. 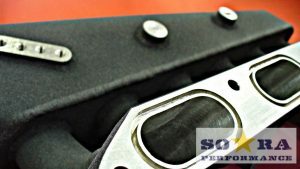 Artem Grig. 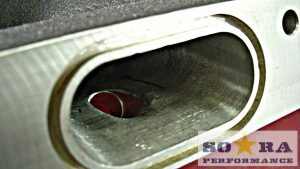 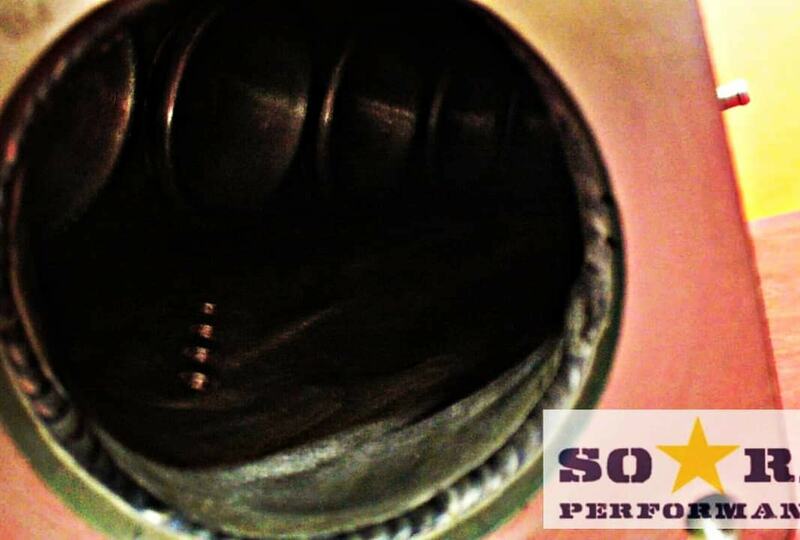 Made in Ukraine by soaraperformance. We ship worldwide.